If you have bulging veins, you may not feel good about your look. That is why you may choose to wear long skirts, paints, or pantyhose or wear a concealer to hide the imperfections. Getting your varicose treatments can help you look better and you can wear whatever you want without worrying about flaws in your skin. 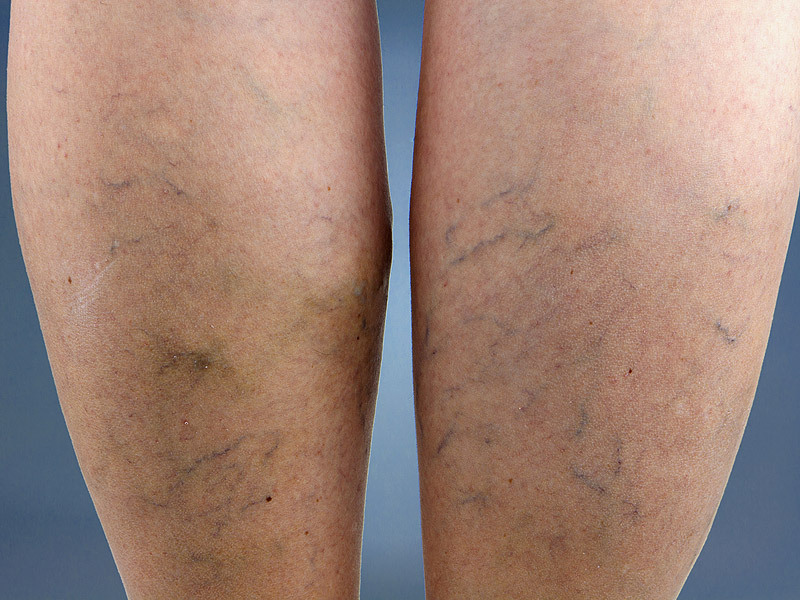 For some people, varicose veins are more than just a cosmetic concern. It is because their condition causes pain or discomfort which affects their quality of life. If your varicose veins have resulted in pain, lesions, swelling, and external bleeding, you will need to get your condition treated right away to improve your quality of life feel better. The legs are a common target for varicose veins that can cause restless leg syndrome. This disorder will leave you being deprived of sleep as you have to move your legs constantly to alleviate the discomfort or pain. Damaged veins must be treated so that you can sleep better at night and feel more rested. This ensures you will have the full energy you need to get through your day. Although vein stripping is a procedure that is hard to recover from, there are newer treatment options for varicose veins that require little recovery time. In fact, procedures like sclerotherapy can be performed in a doctor’s clinic over your lunch break. The majority of those who undergo treatments for varicose veins can go back to work the same day they get the treatment. Although insurance companies have different approaches in handling treatment claims, a lot of them give coverage if your varicose veins are interfering with your everyday life by causing insomnia, pain, and external bleeding. Visit your doctor and talk to them if your health insurance plan offers coverage for the treatment you want to get. Generally, treatments for varicose veins are affordable, especially if you consider the benefits of getting rid of the condition permanently. Previous articleWhat are the health benefits of turmeric latte?